I have faced severe chapped lips and in winters, this problem becomes acute. These days also, I am facing chapped lips and trying on different balms and packs for my lips. 1. My no 1 is Carmex lip balm. Helps me always and the best. 2. Maybelline Babylips is my 2nd no favourite balm. The moisturization and healing it provides is the best among the category. 3. My 3rd favourite is Nivea lipbalm. I have tried lots of other brands too. I won’t name all. All are good as normal lip balms but if we talk about problem lips, then nothing works towards healing and mending of lips. This winter, I faced acute problem of lips- chapping of lips and surrounding area. So much that I went to a doctor and he prescribed me Neosporin cream. Got a relief with that. But this has led to discoloration of my lips and obviously I am not liking it. Hence, I thought of searching and trying some good lip packs, all natural. The basic step in taking care of lips is Exfoliation. Exfoliate lips once a week and apply any lip pack daily. You will soon start noticing difference in your lips. For exfoliation, rub slice of raw beetroot or peel of lemon on your lips. It will also make lips pink. You can also mix fresh cream of milk with turmeric and rub it on your lips. Mix some drops of honey in lemon juice. Apply it daily on your lips. It will bring noticeable change in colour of your lips but you have to keep some patience to see the effect. Make fresh pack everyday. Mix raw milk in honey and leave the mixture on lips for half an hour. Apply it daily. Aloevera has bleaching properties. Apply aloevera gel or fresh aloevera pulp on lips and wash after 15 mins. This will provide natural moisture to the lips. Make powder of some almonds. Mix it in raw milk and apply the paste on lips. Wash after half an hour. Rub almond oil daily on lips. You will notice the difference in colour of lips in few months. (Patience dear :)). 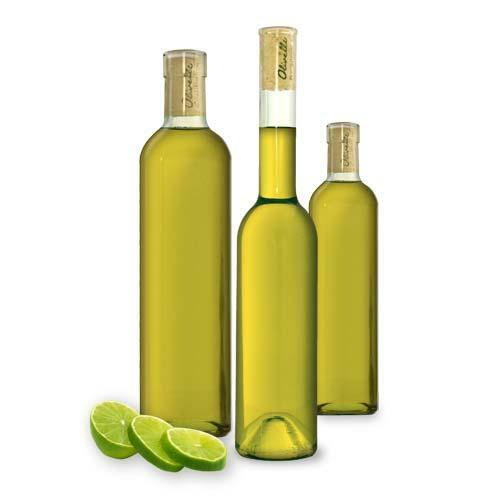 Mix 4 tablespoons olive oil in one and half teaspoon of lime flavor essential oil. Apply thick layer on lips and wash after 20 mins with cold water. Great tips and very valuable information. I had no idea Olive oil could be used for exfoliation. I totally agree about BabyLips)) Love that balm!